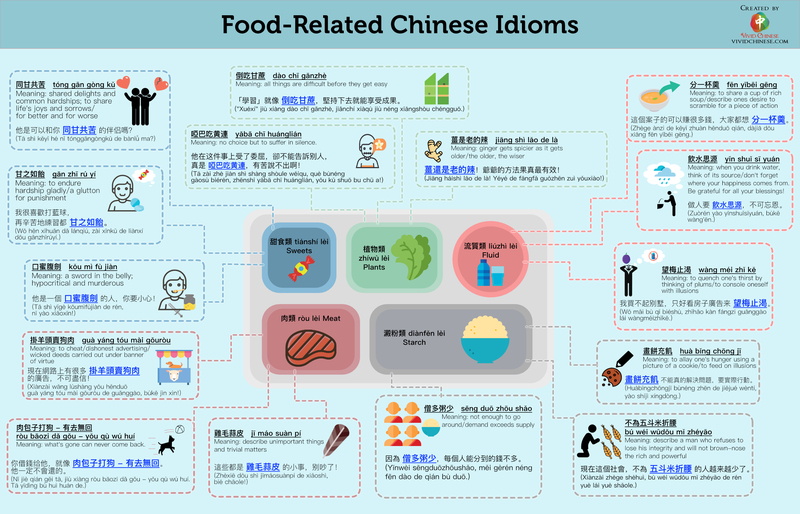 Chinese idioms infographics have been the most popular category in VividChinese.com. So here is another one filled with useful Chinese idioms, “Food-Related Chinese Idioms” infographic. 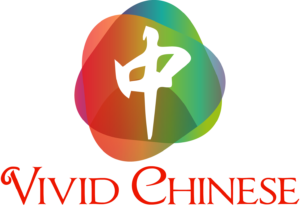 We have included 5 categories, 3 idioms each, for a total of 15 sayings. It is our first time publishing an infographic with video (from Carol at Growmommy.com) together!